Fascinating visit to the Ardalanish Weavers on the Isle of Mull last week. 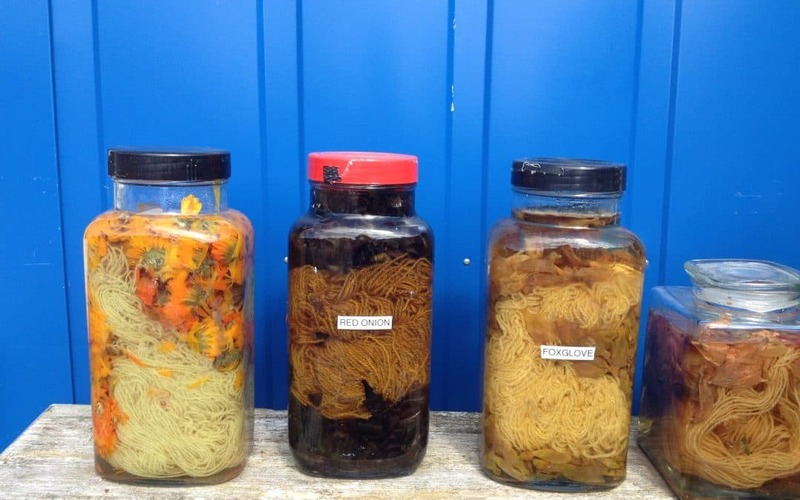 They are using natural sources to dye their wool and beautiful old looms to weave with. Lovely stuff in their shop, which you can purchase on line too. Feeling called to all things nature based for the new work I am developing in the studio…..